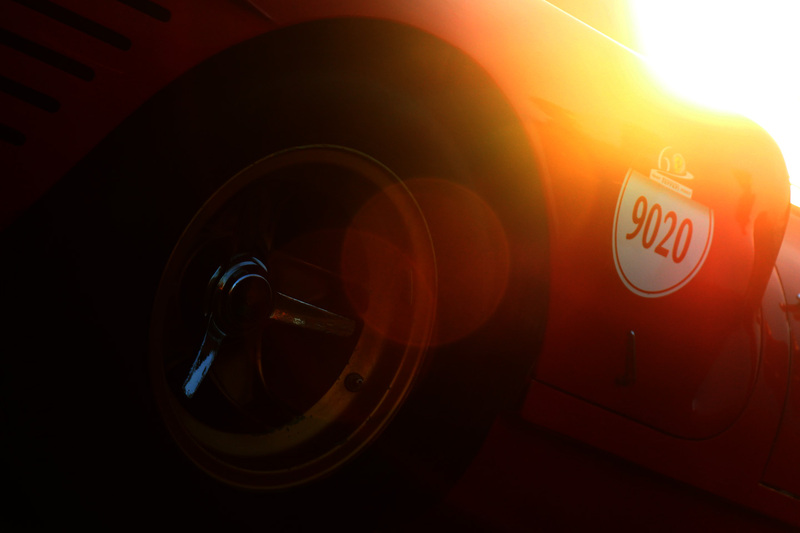 We have unrivalled classic Ferrari knowledge. 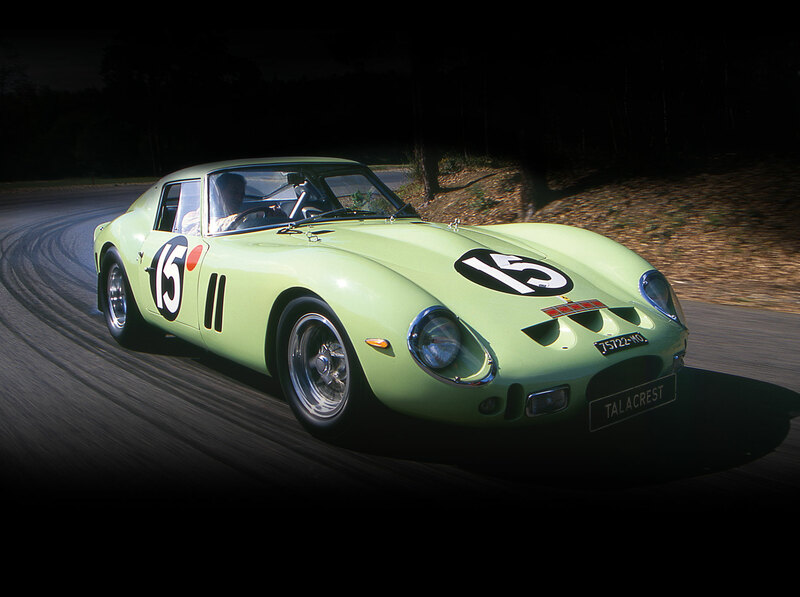 Talacrest are the Number One in the classic Ferrari market. 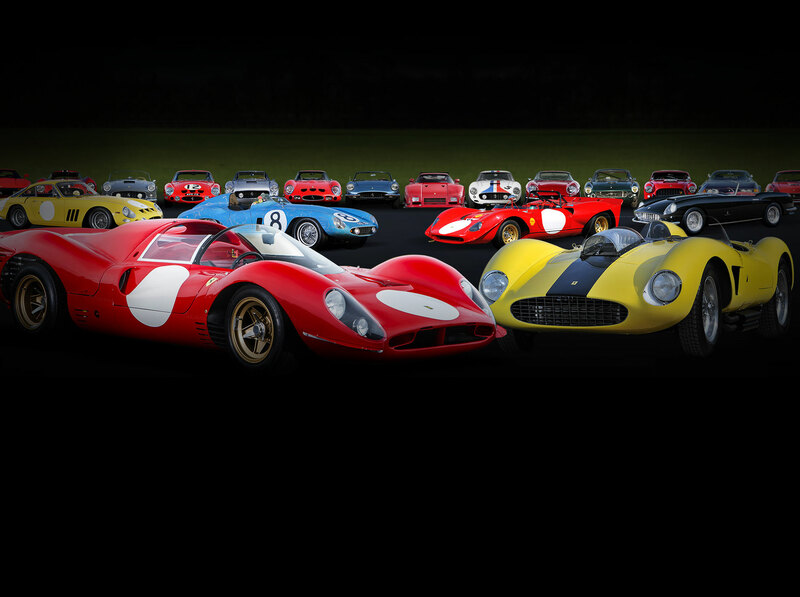 $1 Billion worth of Ferrari. 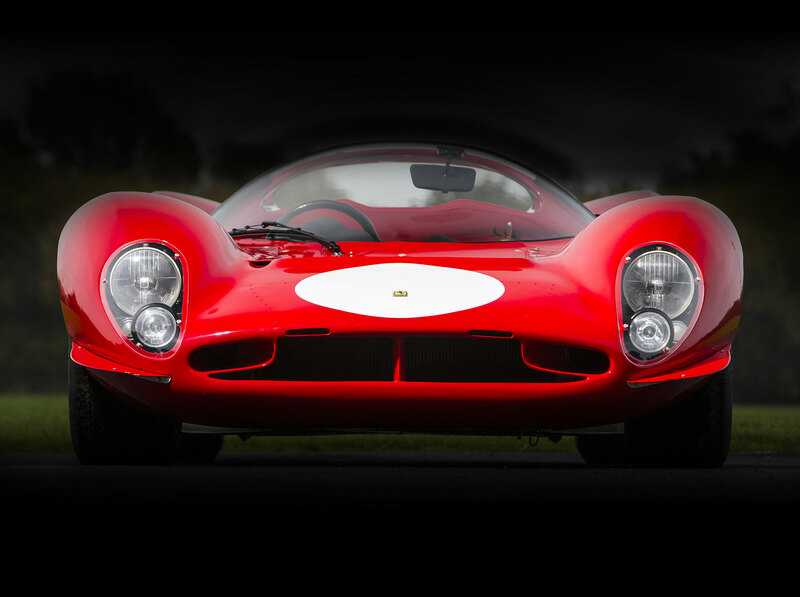 We are the world's most experienced classic Ferrari dealer - having sold in excess of about 1700 Ferrari - ranging from the earliest Ferrari road car models to the last Ferrari Sports Car Prototype - the 333sp. 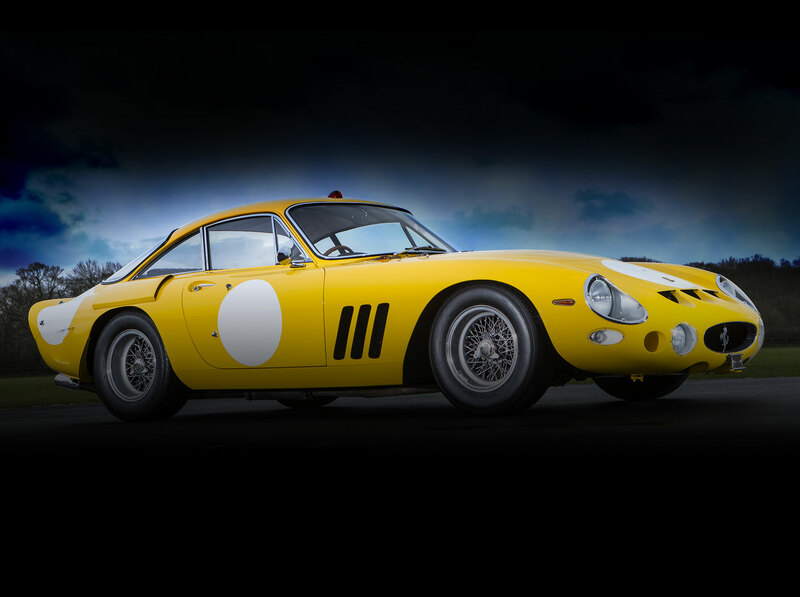 We routinely discreetly trade some very serious Ferrari and other exotic classic cars outside the public domain and we represent your ultimate destination if you are serious about buying or selling blue chip, collector Ferrari road or racecars. 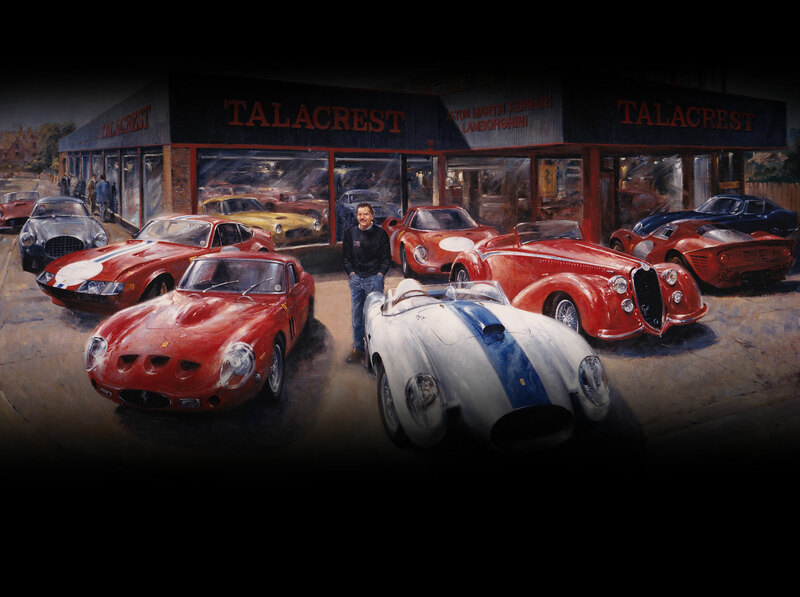 Whether you are buying or selling classic Ferrari, contact Talacrest.